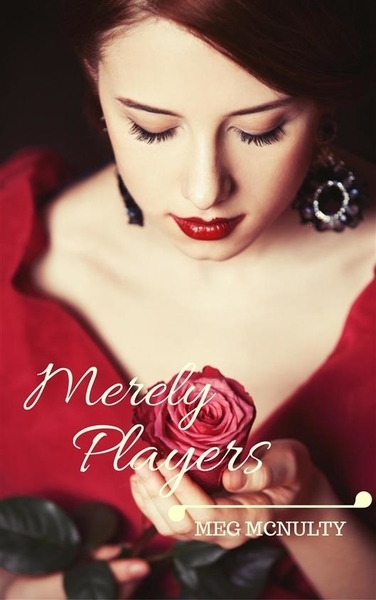 Meg McNulty manipulating myths, fiddling fairy tales, ransacking romance and writing. And writing more. ... at girls who wear glasses. So wrote Dorothy Parker in 1926. A scene popped into my head the other day from the Ardent Spirits story, which is stubbornly refusing to be entirely put on the backburner whilst I focus on my paranormal romance (now nominally called Blood Ties, an improvement on Spies by Night). In the scene my heroine, a woman of science, dons a pair of pince-nez in an effort to look completely serious and scientific. This is the kind of detail that I can waste a lot of time on. Pince-Nez. Did people in the early 19th century actually wear them? If so, who and when? Were they expensive or readily available? Okay, so a story isn't going to be made or broken on the strength of its eyewear but I like to find these things out. I find details like this interesting and sometimes, my research into them takes me on a journey which leads to quirky plot ideas or a random bit of character development. Anyway, back to pince-nez. My heroine is standing in a cold, damp library waiting for an interview with a potential client. She's a scientist, but she is also a woman and in Regency England her credibility is therefore, sadly, lower than a man's. She needs a bit of confidence and for Ernestina, that manifests itself in assertive body language and the donning of a pair of pince-nez. Except it can't - because pinze-nez weren't invented until the 1840s. The [lorgenette's] frame and handle were frequently artistically embellished, since they were used mostly by women and more often as a piece of jewelry than as a visual aid. The lorgnette maintained its popularity with ladies of fashion, who would not wear spectacles. 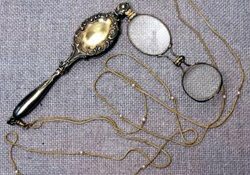 The lorgnette was still popular at the end of the 19th century. Lorgnettes were even invented in England, by George Adams. 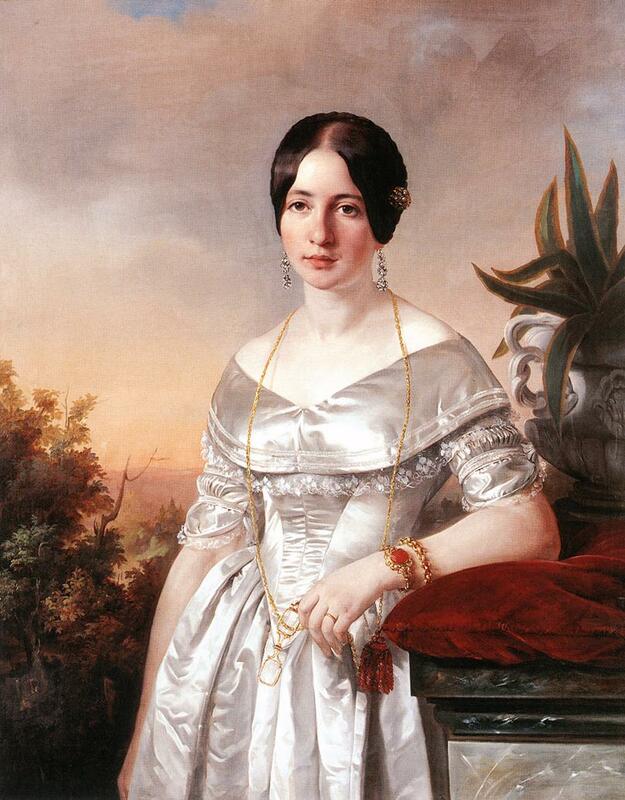 The only problem is that my Ernestina just isn't a lorgnette kind of girl. Call me prejudiced but to me, lorgnette says fashion-conscious purple-haired dowager - especially if it's embellished. So what other options were available? Well, quite a variety actually. 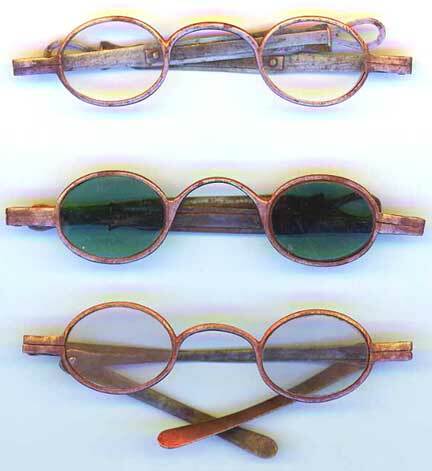 Silver spectacles with sliding arms (a french invention, worn by Benjamin Franklin), bifocals (invented by Franklin - clearly a champion of the myopic), monocles and magnifying glasses. On reflection, I think Ernestina might be the gold-rimmed spectacles type - and unlike many women of fashion, proud of the look. Whether she is the recipient of any passes, remains to be seen! 1. The Roman tragedian Seneca (born c.4 BC), is alleged to have read "all the books in Rome" by peering at them through a glass globe of water to produce magnification. 2. The first spectacles were made between 1268 and 1289, though the name of the true inventor of eyeglasses remains lost in obscurity. 3. The first known artistic representation of eyeglasses was painted by Tommaso da Modena in 1352. 4. Benjamin Franklin in the 1780's developed the bifocal - as well as helping to found the USA, of course. 5. Nero used an emerald held up to his eye while he watched gladiators fight. This might not have been for use as a lens to see better, but as a filter against the sunlight. That's an expensive pair of Ray-Bans, Caesar. For further reading on the history of eyewear, please visit the wonderfully detailed Teagle Optometry website. 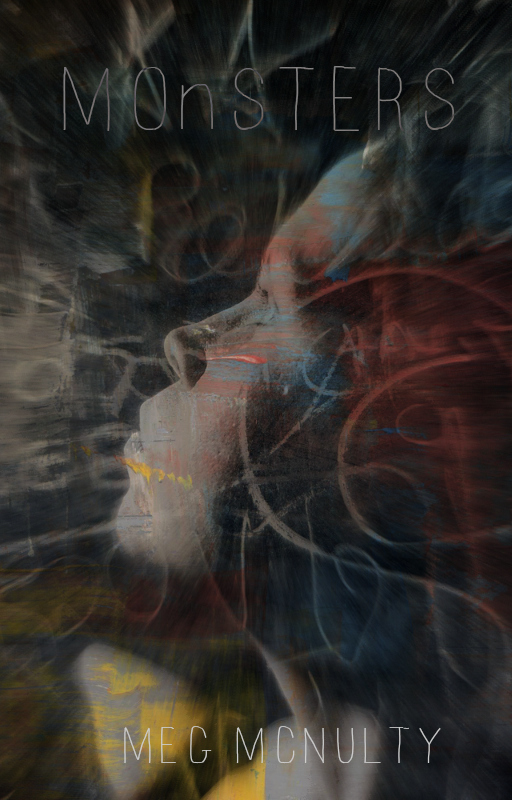 Images are from Marinni's website here, which unfortunately I am unable to translate but which looks fantastic. When a chance encounter forces radical Rachel Stoneleigh into the glittering world of London's most notorious playwright, she starts to discover that nothing she believed is quite what it seemed. Check out my Pinterest collections! What category is my romance? Text belongs to the author, all rights reserved. If any images featured are not public domain please email meg AT darcytodionysus.com to have them removed or attributed. Blog text by Meg McNulty. Awesome Inc. theme. Powered by Blogger.